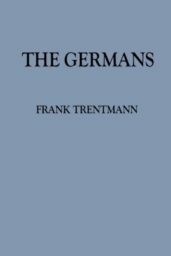 Frank Trentmann is Professor of History at Birkbeck College. Born in Hamburg, Germany, he studied at Hamburg University, the London School of Economics (BA First Class Hons) and Harvard University, where he received his PhD. 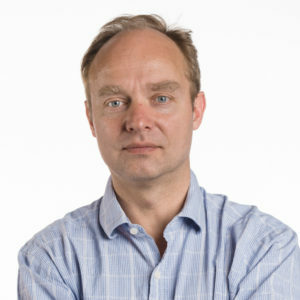 He is the author of Empire of Things: How We Became a World of Consumers, from the Fifteenth Century to the Twenty-first, published earlier in 2016 by Allen Lane/Penguin in England, and by HarperCollins in the United States.